12 May 2017, OECD Headquarters, Paris. 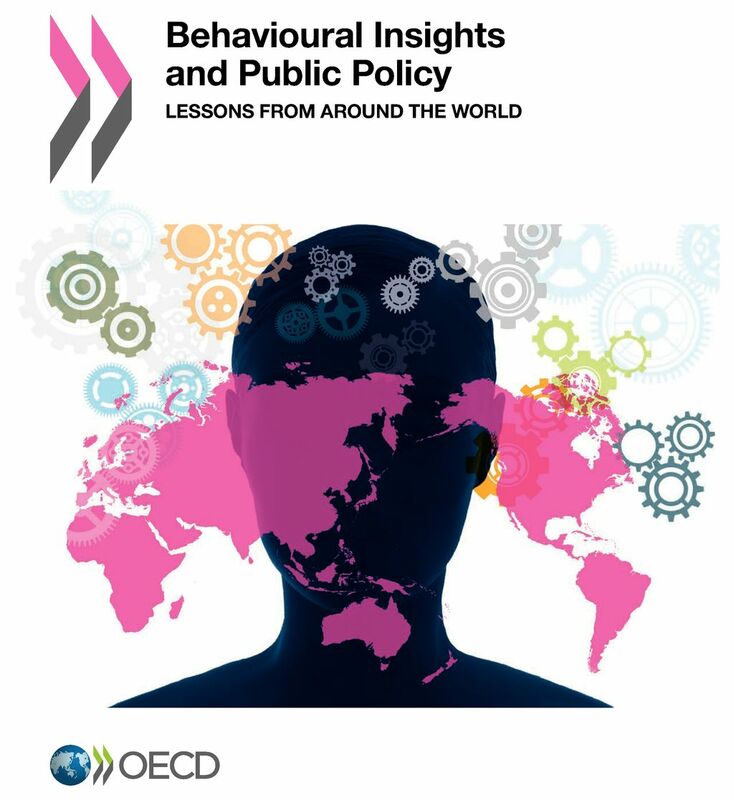 Following the publication of over 100 cases of the application of behavioural insights to public policy, the OECD hosted the conference to discuss ways that policy makers can learn from each other’s experience, progress these new approaches, and get more behavioural practitioners and policymakers involved in joint work with the OECD and other partners in 2017 and 2018. On day one of the conference, Alpizar presented in the discussion panel named: Leveraging behavioural insights to protect the environment: knowledge gaps and key opportunities, with the keynote presentation: Adoption of water conserving technologies in households subjected to water scarcity. This session identified key research findings which have not yet informed policy action. It also pinpoint promising opportunities for new applications of behavioural insights to tackle environmental problems. The following day the conference consisted in several panels of discussion where the EfD researcher was part of, discussing in the panel: Nudging for good: Where can behavioural science help most? The session explored the current work in these areas and the scope of behavioural science to impact these policy problems such as on inclusive growth, the sustainable development goals and equality/inequality. For more information on the event and the OECD click here.